Retail is at the heart of all current industry transformation efforts and IATA is once again leading the pack by organizing the first airline industry symposium dedicated to retail. Together, Let's build Airline Industry Retailing ! 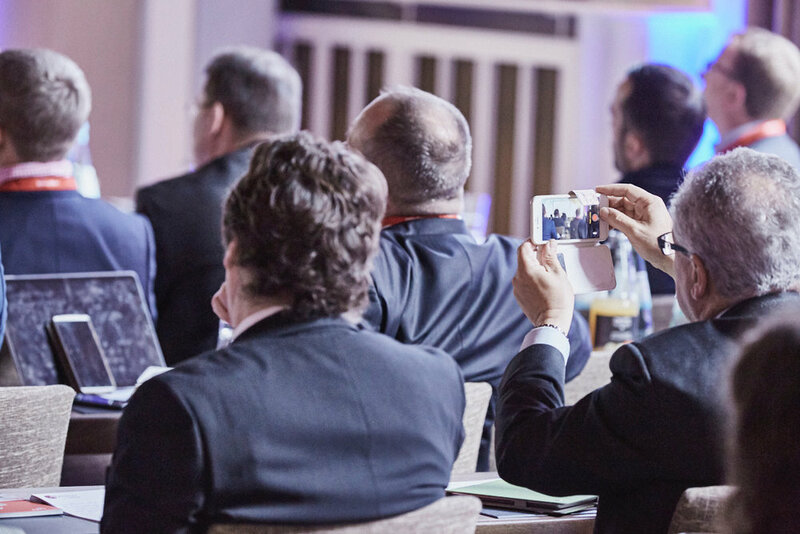 Based on the success of the Distribution Track of what used to be the IATA World Passenger Symposium (today discontinued), the new AIR Symposium will address in depth the topics of Distribution and Payment, being the pillars to bring Airlines into Retailing.